I’ve been traveling a lot lately, speaking in Kansas City MO and Greensboro NC and meeting talented, passionate creatives and craftspeople who love, love love, print! It’s so much fun to be a part of this community of makers. I always return re-invigorated and re-passionated about our industry. 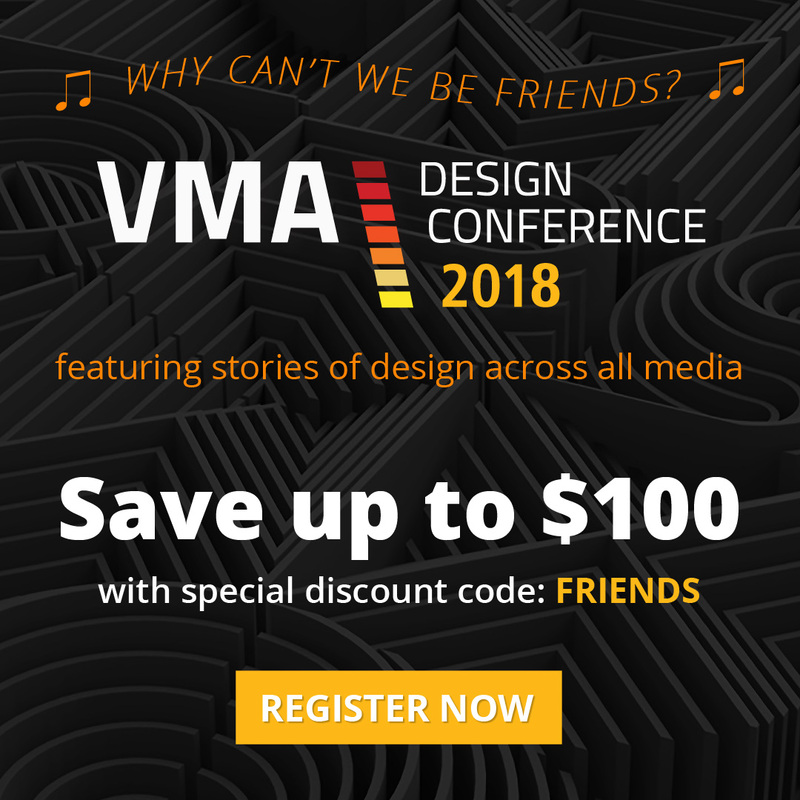 If you haven’t yet had a chance to participate in SF Design Week, here’s an incentive… I will be speaking Friday at the VMA Design Conference and am just tickled pink to be included in the line-up of great speakers! Here’s a link and discount code: FRIENDS that you can only get from a speaker like yours truly! Join the hundreds of graphics peeps that will be in SF and tackle the rest of 2018 with some deep inspiration, intention, and tools to get the job done! Last week I was interviewed by Deborah Corn, who is an amazing force in the printerverse! Here’s a link to the interview, listen as Deborah asks me some great questions about my book “Designing for Print” and it’s potential for the holiday season! This is an article I wrote for Printing Impressions a while ago and rather than rewriting it, I think it is still apropos in its entirety. If you are a designer or a printer, you can use this to reach out to your customer/vendor and start a dialog that will improve your work and your project. Speaking of which, on May 1st I will be speaking in Kansas City, MO about collaboration between printer, designer, and marketer. If you are in the neighborhood, I would love to shake your hand. Here’s the link. Designers are visual people and the best way to teach a visual person is to show them. Graphic designers are also curious people who generally like to see how things work. We all walk around with our cameras all day, lauding their efficiency for email, Slack, twitter and more. But it is the instant transmission of images and videos that make showing easy-as-pie. 1. Coated vs. Uncoated. 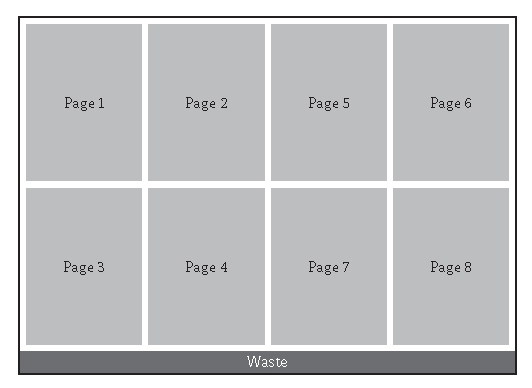 Sit down with a designer and have two paper swatch books in front of you and explain coated paper versus uncoated paper. You will have saved yourself countless hours of “it looks like postcard paper” descriptions, and the like. 3. Grain. Look in your sample room for something with a nice black solid. Pull two samples. Fold one sample with the grain. Fold the other sample against the grain. Put them side-by-side folds-up and photograph with your phone. Open the image and crop to relevant image area and mark as a favorite in your phone for quick retrieval. 6. Printing is green. Calculate how many pounds of trim, corrugated and electronics you recycle each year (if your trim is picked up and weighed by a recycler they have this info). Next time your vendor picks up a container run out to the parking lot and take a pic. 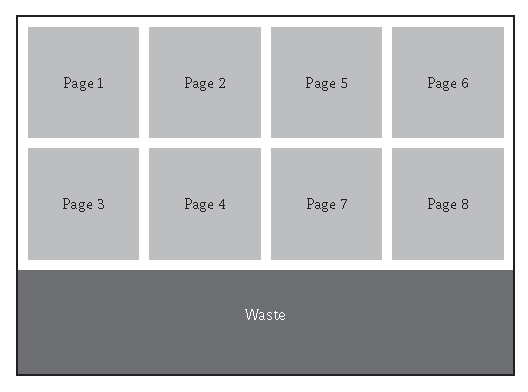 Put the photo on your website with an infographic of the tonnage you recycle annually. Explain that the trim and corrugated goes into future recycled paper products. 7. Ink can change color. Show your client this photo. Explain that the ink formulas with a high percentage of opaque white (basically all pastels) will shift within a year (swatch on left was two years old, on right 6 months, when photographed). Share that pastel colors are great for a short-lived item like an invitation not so great for an identity system. 8. Paper makes a difference. Next time you’ve got an attractive job with photos that’s going to run on white paper, order some extra sheets of ivory, canary and grey uncoated paper. Add those colored sheets to the job and photograph the same detail area of all four colors. Make a montage (easy with the Layout app for iPhone). Send this montage to a client who is wondering about running a job on colored stock and put it on your website too. 9. 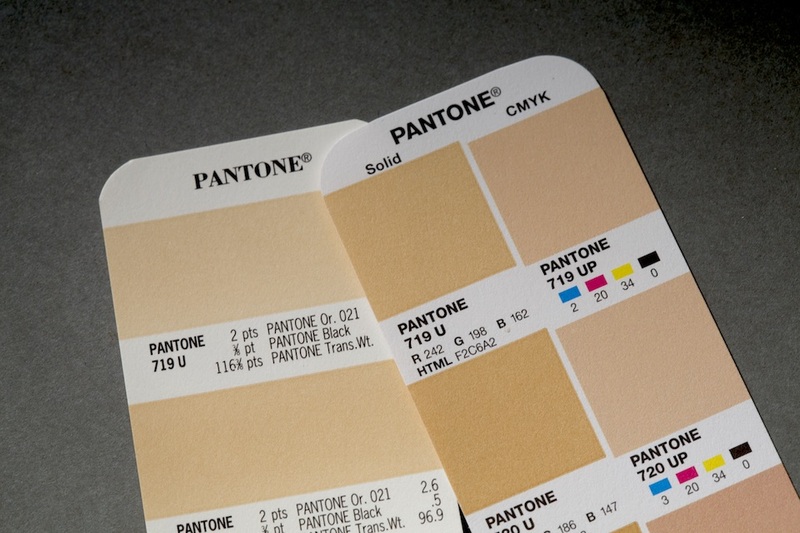 How to read a swatch book. Oh boy, if I had a penny for every time a customer found the “perfect paper” in a swatch book and placed an order specifying that sheet only to find out there wasn’t enough, or it wasn’t stocking or that the chosen color had been discontinued… This is a great topic to discuss at a quick lunch with a new customer. Text her an image showing how to look up the date of a swatch book. Then bring her some lunch and a few swatch books and show her how to “read” it. 10. Art takes time. Text your idea of a rudimentary schedule to your client as a pdf graphic they can print out and pin to their idea wall. Next time they are working with a client to develop a timeline they won’t guess and it saves them and you a call/email. I know that some will think that answering questions and fielding problems bring value to a client, and they do. But do they bring value to a business owner? If staff is reacting/interacting at the 100-foot level, how are they going to interact at the 30,000 foot level with intention? Focus on the little things with intention and planning and then the 30,000-foot questions aren’t as scary. What are your clients’ plans for next year? Are you discussing budgets internally? Are they planning on launching any new products or services within the next six months? These conversations are really easy when “what do I need a bleed for” is taken care of. Imagine that every time you sat down to work on a print project you knew exactly what you were doing. Every. Time. I used the printer I liked instead of the right printer and paid 4 times what I needed to pay. I printed turquoise ink on peach paper and got a brown image because I didn’t know ink was transparent. To lower the price for a client I asked for a job to fold cross grain on laid paper (this is where the word fugly originated). I had to pay staff to refold, by hand, 250,000 double gatefold mailers because I didn’t know how to proof hatch lines on a folded proof. There is more, oh boy, so much more. 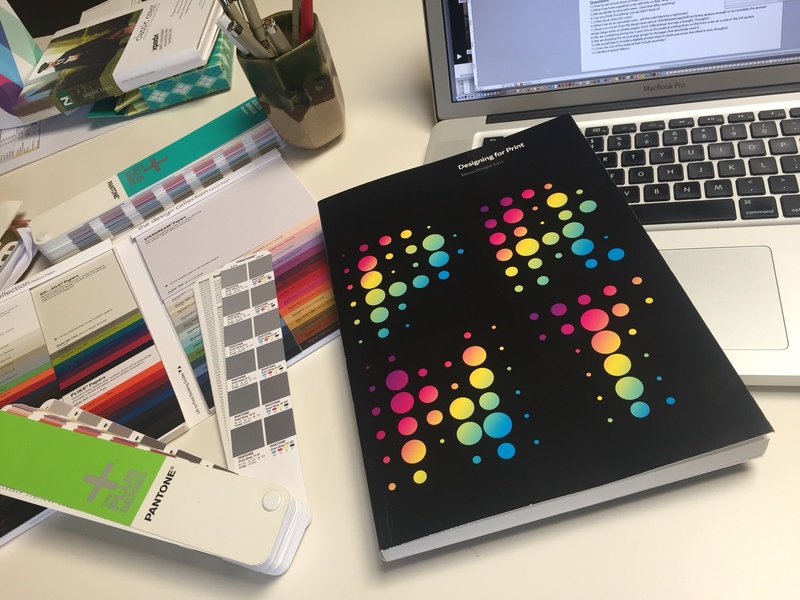 I wrote a book about designing for print so that people did not have to go through the expense and humiliation and trust rebuilding I went through. I know that you do not need an eight-week class to learn what you need to know. All you need is to read the parts of my book that are relevant to what you do. 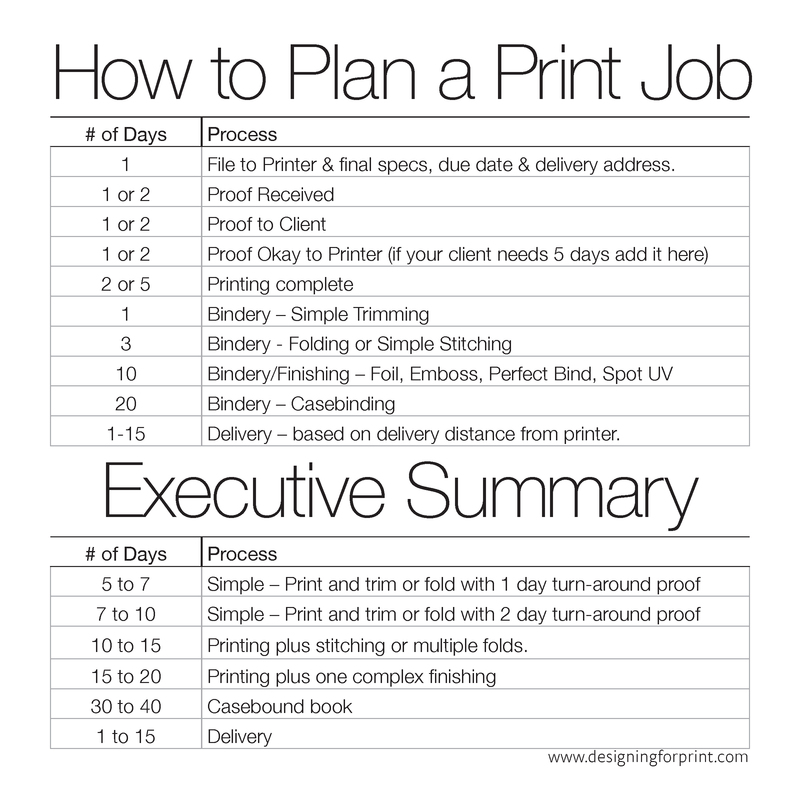 This works if you are a working designer, a print buyer or a student. You can get by without reading this book. Your printer is going to fix your files without telling you. You are going to think that your printer is to blame for mistakes that are yours. You are going to pay way more than you need to when you buy print because you selected the wrong printer for the job. And your jobs are going to take longer. Tense, worried, rushing v.s. relaxed, confident, flow.